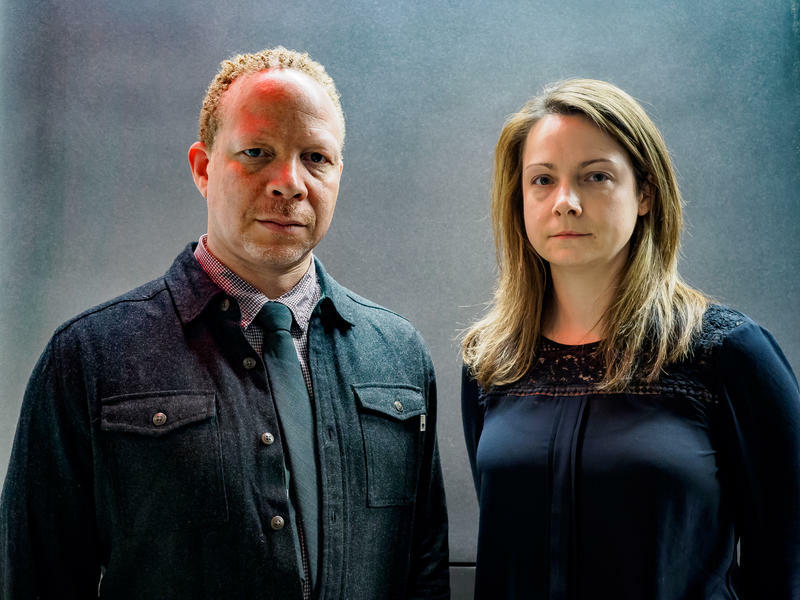 Kris Davis and Craig Taborn, "Love in Outer Space"
The conversation unfolds in an urgent quietude, signals blinking in the dark. 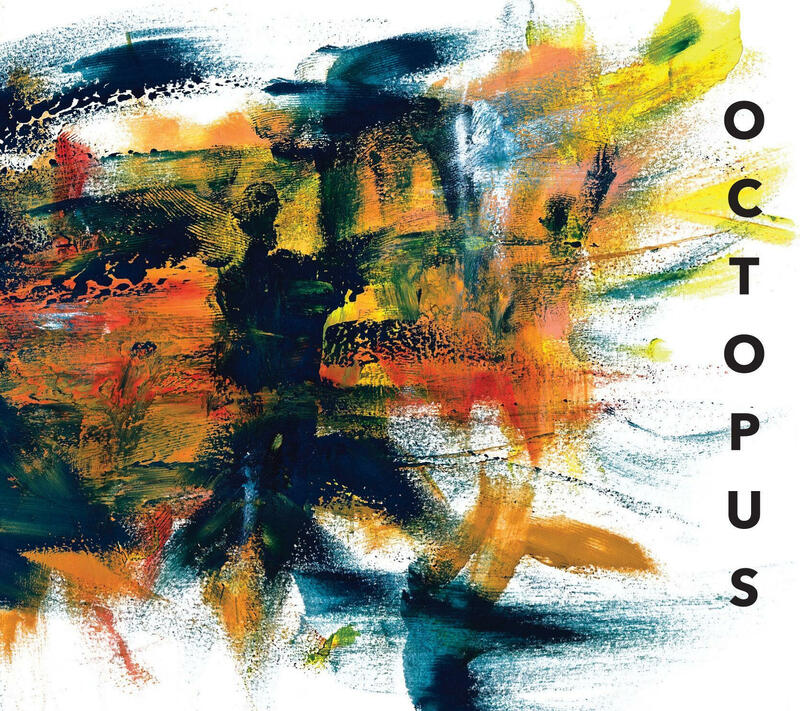 These are the protocols of “Love in Outer Space,” a ballad by Sun Ra, as reimagined for two pianos by Craig Taborn and Kris Davis. It’s the closing track from Octopus, a mind-meld of an album arriving Sunday on Davis’ label, Pyroclastic. Featuring the two virtuoso pianists on a recent concert tour, it’s a vibrant study in morphing color and contingent texture, and in every sense a brilliant meeting. The crystalline pointillism at the outset of the track gradually gains rhythmic traction — and don’t miss the layers of detail that start accumulating around five minutes in. Over the weekend PBS broadcast an hour-long concert by Herbie Hancock, making his debut on the long-running series Austin City Limits. The performance — featuring Terrace Martin on alto saxophone and keyboards, James Genus on electric bass and Vinnie Colaiuta on drums — is well worth absorbing in full. (Check your listings, or stream it at this show page.) In the meantime, here is a web exclusive: an outtake of Hancock’s funk-fusion anthem “Actual Proof,” which captures both the surging energy and high-wire precision of the broadcast. You may recall that Jazz Night in America documented an early outing by this band, in 2016; here's the aptly titled evidence, the actual proof, that shows how far they've come. 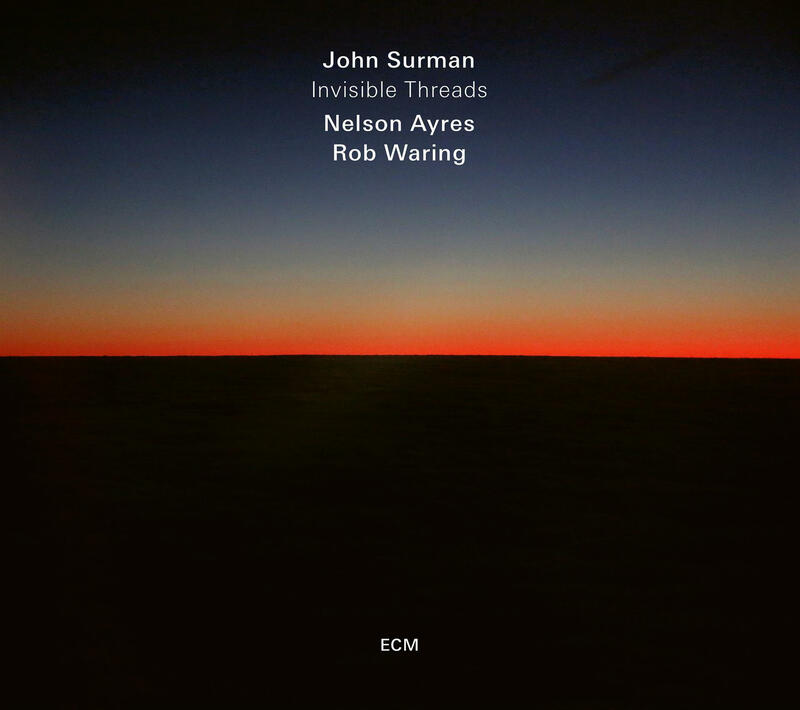 The astute English saxophonist John Surman has always had a knack for combining the lyrical and the pastoral, and that’s as true as ever on his lovely new ECM release, Invisible Threads. The album features two attentive partners — the eminent Brazilian pianist Nelson Ayres and the expatriate American vibraphonist Rob Waring — in a program of new miniatures. The title track is a waltz with a graceful lilt, reminiscent of a lullaby by Gary Burton. If you have seen the Jazz at Lincoln Center Orchestra in concert within the last decade, there’s a good chance you’ve been impressed by Elliot Mason. An English trombonist with a brawny sound and an instinct for raising the stakes in a solo, he just released his debut as a leader, Before, Now & After. Danny Fox Trio, "Adult Joe"
The Danny Fox Trio, led by its namesake pianist, has been a working unit for the last decade, and its rapport has grown ever more relaxed and refined. “Adult Joe” is the opening track of the trio’s third album, The Great Nostalgist, and a fine representation of how bassist Chris van Voorst van Beest and drummer Max Goldman support Fox’s whimsies at the piano. And speaking of whimsy: what you see above is a music video for the track made using stop-motion animation techniques. (The artist is Meghan Allynn Johnson.) The Danny Fox Trio plays music from the album at Mezzrow on Monday night, before a tour of California in February.